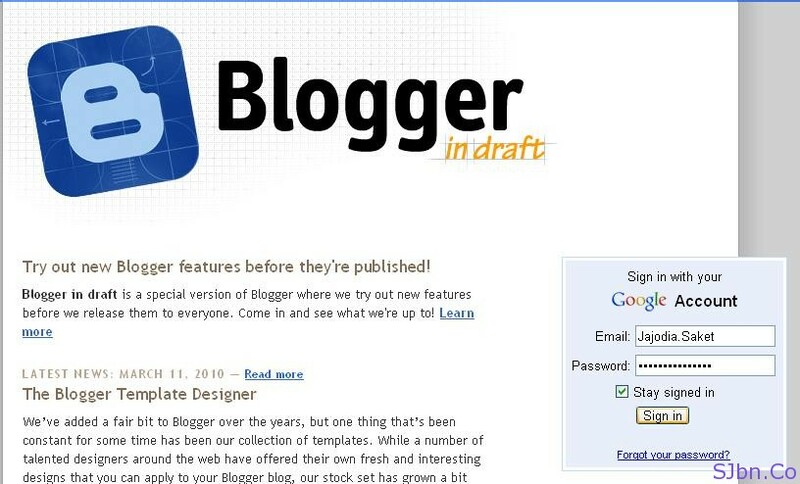 Today I am going to tell you about Blogger added new feature called Stats on Blogger in draft (draft.blogger.com). Many of you are using Google analytics or other third party services to track your blog traffic. So Google have launched a new feature to their blogger in draft to track your blog traffic, in that you can get full access to the details that you need to track your blog traffic for free and you don’t even have to configure or add any addition code to get assess. In this you can view your blog report like how many page views you have got, from which source your visitors are coming, what browsers and OS (operating system) they are using and so on. But as the stats is provided by Google analytics are always a couple of hour late so if any sudden skips comes in your blog traffic so you will only able to know after few hours. All the details you can get in Google analytics but the traffic report are easier to understand on Blogger in draft and the best thing is if your post touched the Digg home page or got famous on Twitter you will get to know instantly without any delay. Blogger stats is however doesn’t support private blogs. Sign in there with your Blogger ID and password (if you are already signed in to blogger.com then you don’t have to sign in again on Blogger in draft). 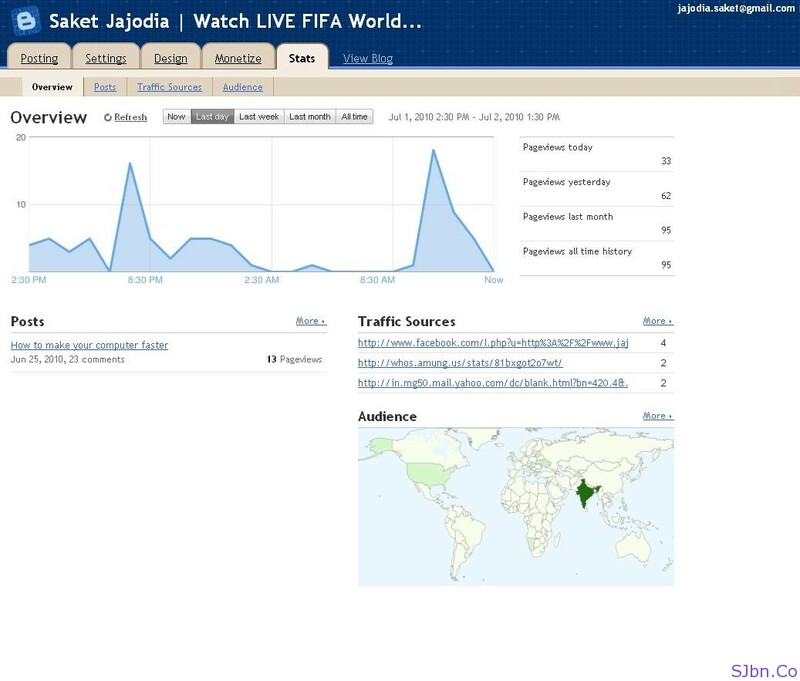 Now go to stats tab (for the following blog, the blog which you want to track). After clicking on it, it may take few seconds to get load. Now you can track your traffic reports for the following blog. Hop you liked it. If you have any suggestion for me, question or problem let me.